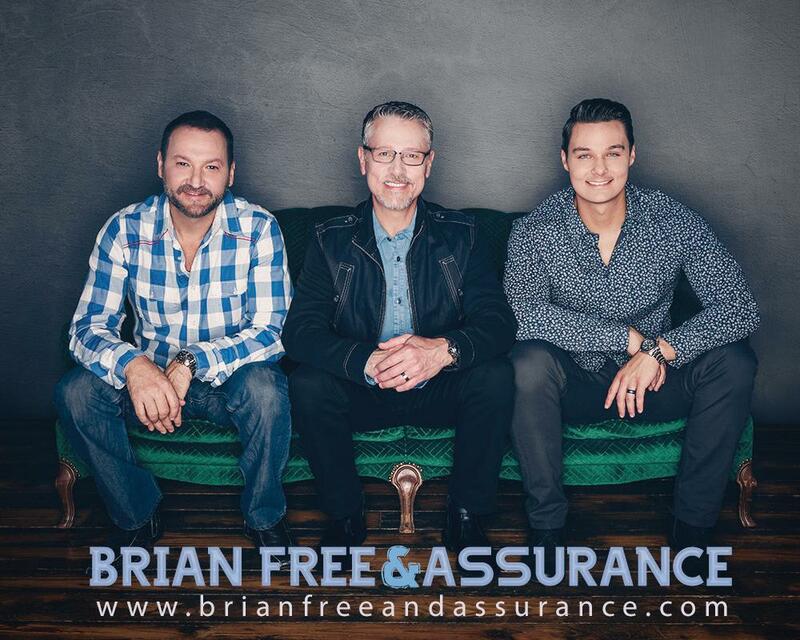 "An Evening With Brian Free & Assurance"
In appreciation to our community, Radney Funeral Home, Langley Funeral Home, and Lake Martin Memorials presents "An Evening with Brian Free & Assurance". The concert will be held on Thursday, July 25, 2019 in the Benjamin Russell High School auditorium. The doors will open at 6:00 pm and the concert will begin at 7:00 pm. For admission, please bring one non-perishable food item for donation to Tallapoosa Christian Crisis Center & Loaves and Fishes. Come early and register for one of many prizes to be given away throughout the night. YOU MUST BE PRESENT TO WIN. For information contact Radney Funeral Home at 256-234-2511 or Langley Funeral Home at 256-896-2571.